President Muhammadu Buhari on Sunday congratulated ex-Adamawa State Governor, Murtala Nyako, on his 75th birthday. 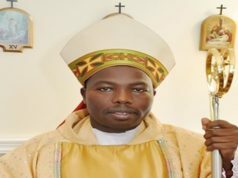 Mr Buhari’s spokesperson, Femi Adesina, in a statement on Sunday said the president joins all members of the All Progressives Congress (APC) in congratulating Mr Nyako who turns 75 on August 27. 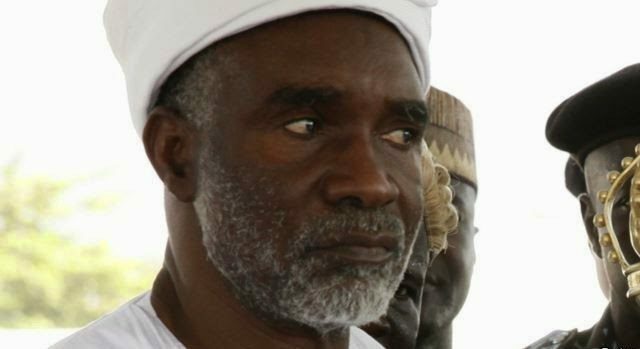 Although Mr Nyako is still officially in the APC, his son AbdulAziz Nyako, and majority of his supporters, have already left the ruling party to join the African Democratic Congress (ADC). The younger Nyako is a senator and is believed to have his father’s support to run for governor in 2019. He extolled Mr Nyako’s “successful investment in agriculture and establishing of an international business network in animal husbandry and horticulture, especially with the export of mangos, which further underscores Nigeria’s versatility and capacity in commodities”.